are faithfilled activities or events and held in various liturgical seasons throughout the year. Our Prayer Services are most often hosted by a parish priest and often with the assistance of one or more ministry groups. They may be simple or elaborate depending on the season and focus; held in our Church, our Saint Catherine of Sienna Chapel/Sienna Center or in our Holy Family Prayer Room. In the past Parish Prayer Services have included An Advent Evening of Reflection, Lenten Recollection - Journey of the Cross, a Women's Evening of Prayer and the Children's Holy Hour. Check our Weekly Parish Bulletin for more information throughout the year. 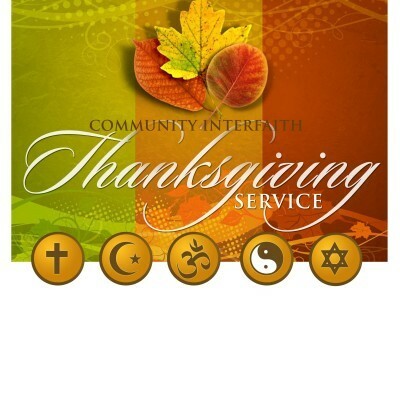 Our parish has participated in community-wide ecumenical prayer services on the eve of Thanksgiving Day with members of various houses of worship participating in prayer, praise and song. The houses of worship take turns in hosting the event and the pastors, ministers and lay leadership assist in organizing, providing marketing and coordinating the prayer services. All townspeople and friends are welcome. We have participated in other special community-wide ecumenical services such as the 9-11 Day of Remembrance hosted by the Franklin Square-Munson Fire Department to commemorate those townspeople and neighbors that died on 9-11, a tragic day of sadness for our nation and community. It is held at the 9-11 Memorial in Rath Park, Franklin Square. Prayer Services are also hosted by prayer groups that are part of our Prayer/Devotion/Scripture Study Ministry on a weekly or monthly basis during the year.